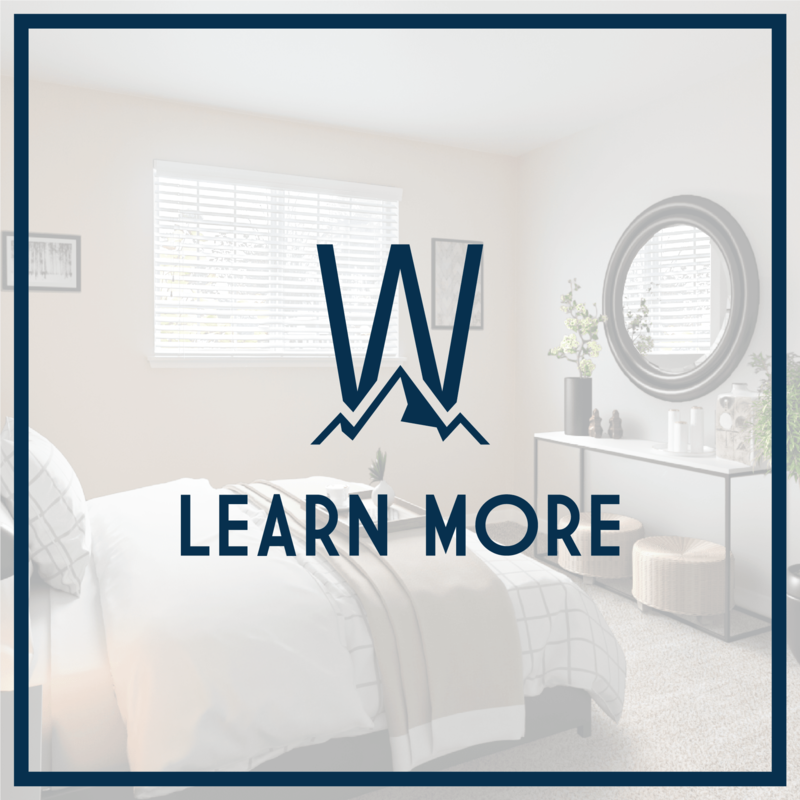 At The Winsley, you’ll find spacious one, two, and three bedroom apartments with everything you need to streamline your day. The Winsley offers amenities that keep you active no matter the weather – enjoy the indoor basketball court and swimming pool. The property is also going through a number of renovations, including the resident clubhouse and package lockers. Our onsite management team puts customer service first, so you can rest easy knowing you’ll be taken care of. Live somewhere that puts your needs first. Choose The Winsley. The one, two, and three bedroom apartments at The Winsley are designed to suit your modern life. 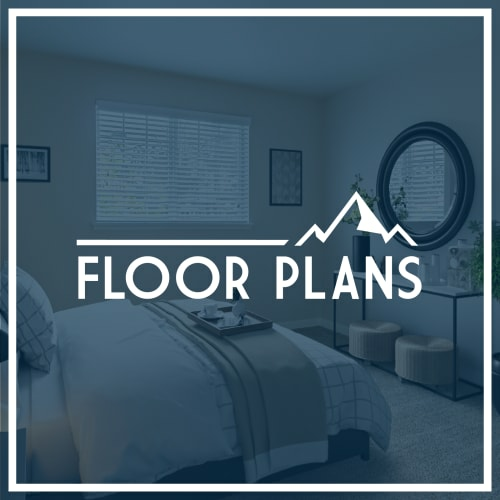 That means you’ll find spacious bedrooms, open plan living and dining areas, and your own private patio. There are plenty of perks at The Winsley. 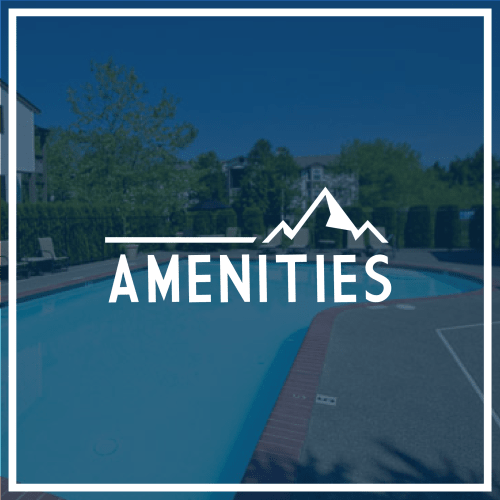 Check out our Amenities page to see the complete list of in-home features and community amenities. 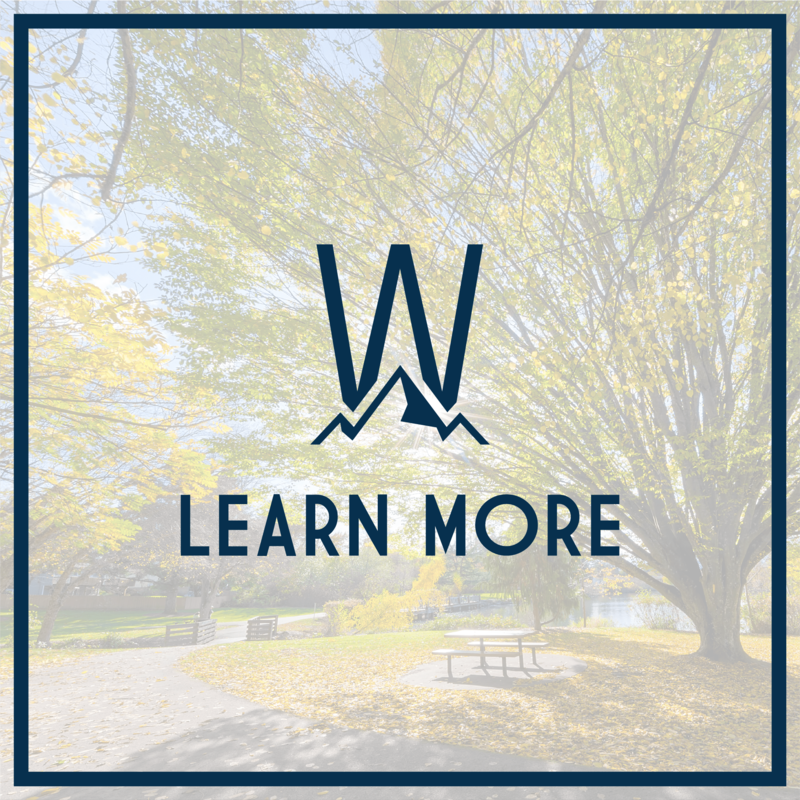 Located in the Holly neighborhood of Everett, The Winsley is close to major employers like Boeing and Providence Hospital. The Winsley also resides in Mukilteo School District and is close to Everett’s new Paine Field Airport. At the end of a long day, discover new flavors at one of the many restaurants close to home, or stop in at Player’s Sports Bar & Grill or Razzals Bar & Grill for a cold one. 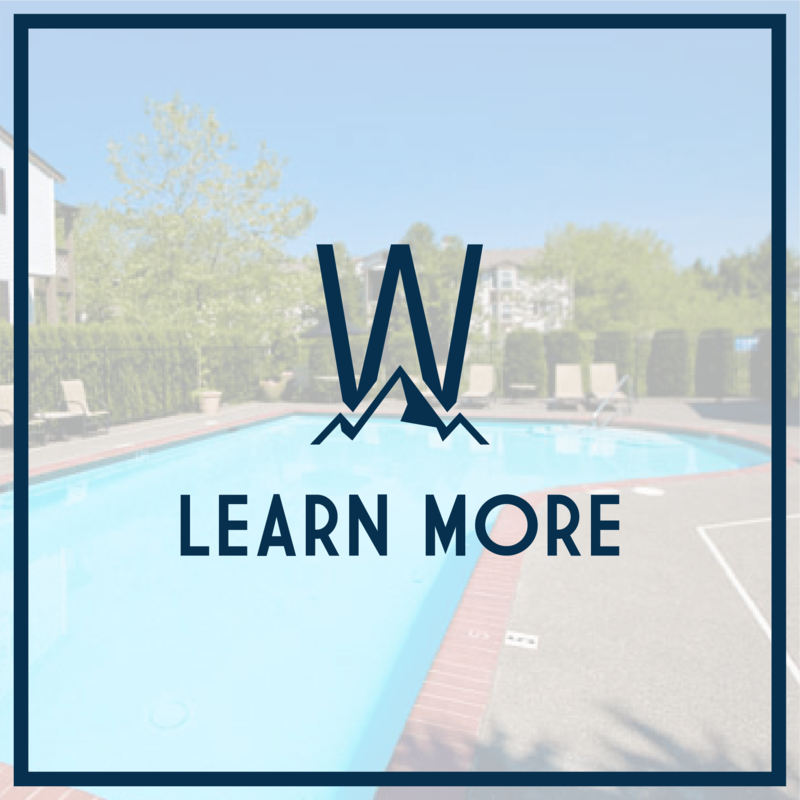 Check out all the ways you can take full advantage of your downtime when you live at The Winsley. 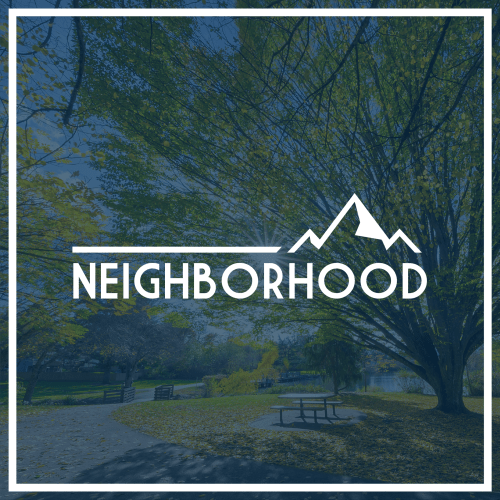 For more about life in Everett, visit our neighborhood page.